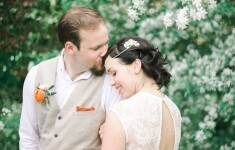 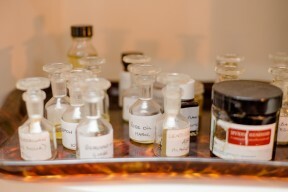 Our sense of smell is one of our most powerful senses, and are often associated with long-forgotten memories. 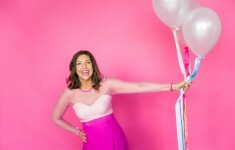 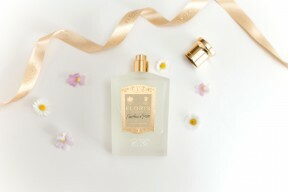 For me, it’s the scent of honeysuckle, which takes me back to warm summers evenings in my childhood home where a honeysuckle climbed below my bedroom window, fragrancing my room with its sweet scent. 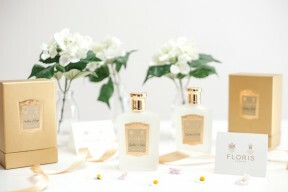 And on a day filled with happy memories, a fragrance can help you to relive those moments for years, and years to come. We often talk about including the scent of a favourite flower in your bouquet, the cologne worn by your new husband, or event a perfume filling the rooms of your bridal suite, but what if that your wedding day scent was personalised to be as unique as you and your groom? 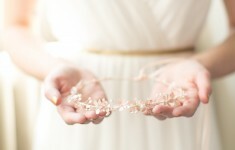 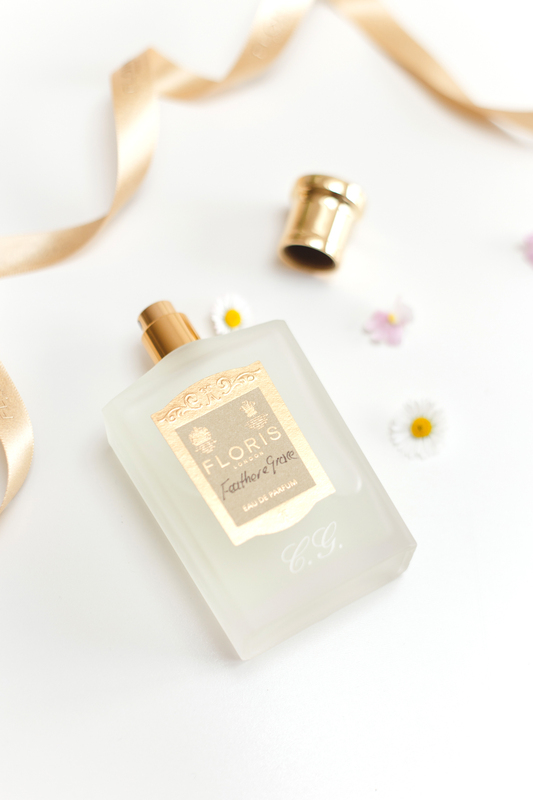 Fragrance doesn’t just bring back memories, but evokes emotions and feelings too; whether it’s something sweet and romantic for your ceremony, a warm note to compliment heady reception florals, or a seductive perfume to wear as the party goes on, it’s not just about a quick spritz of your favourite Eau de Toilette as you walk out the door! 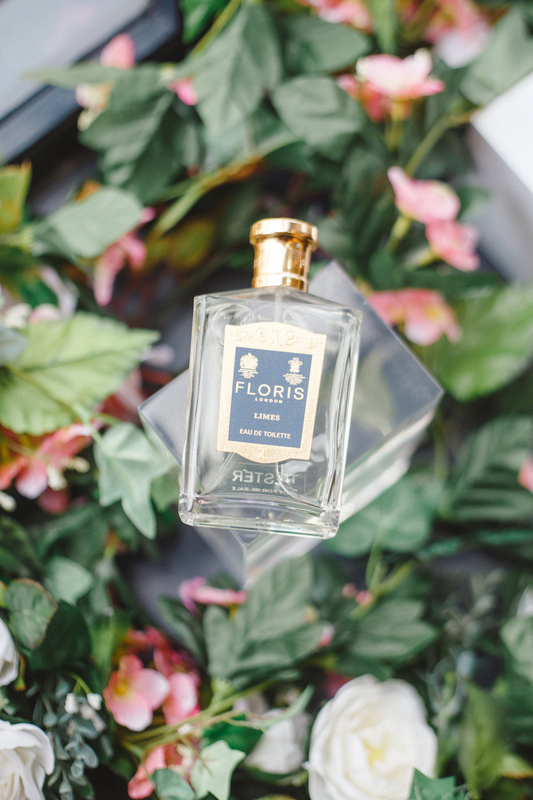 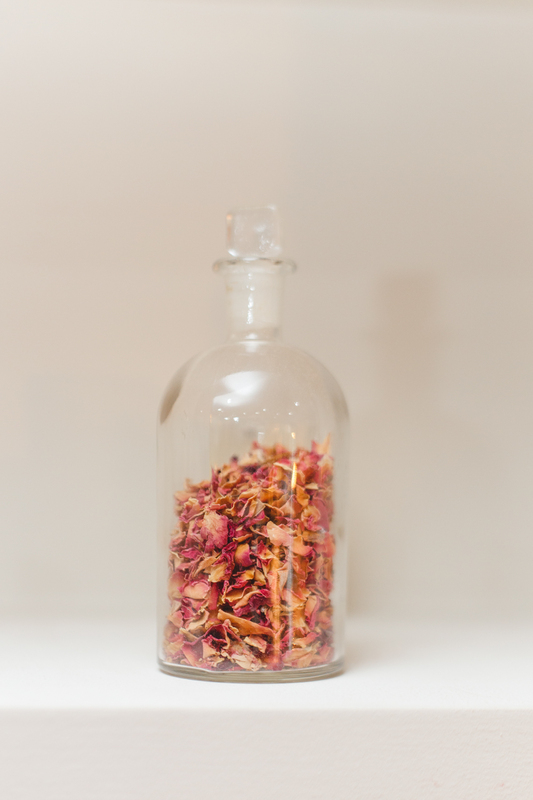 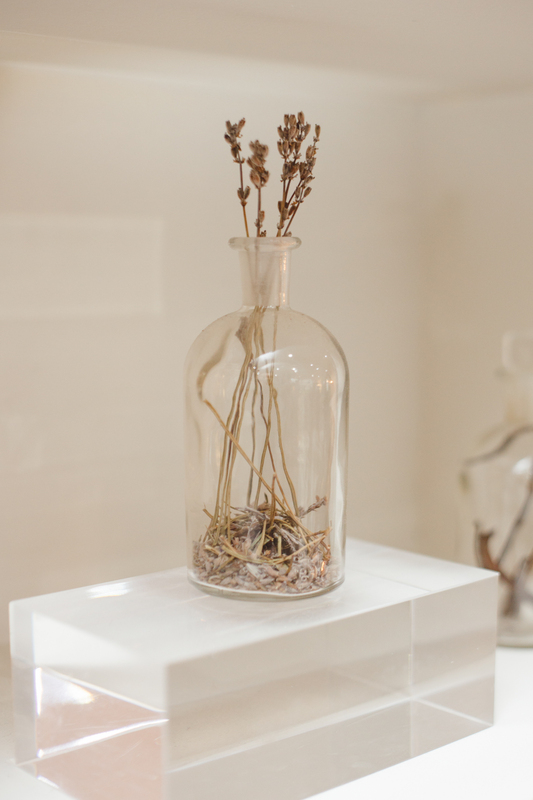 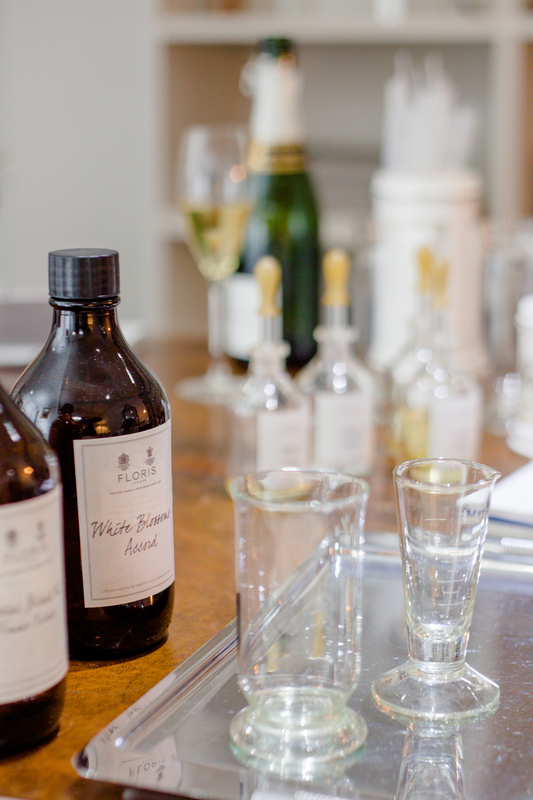 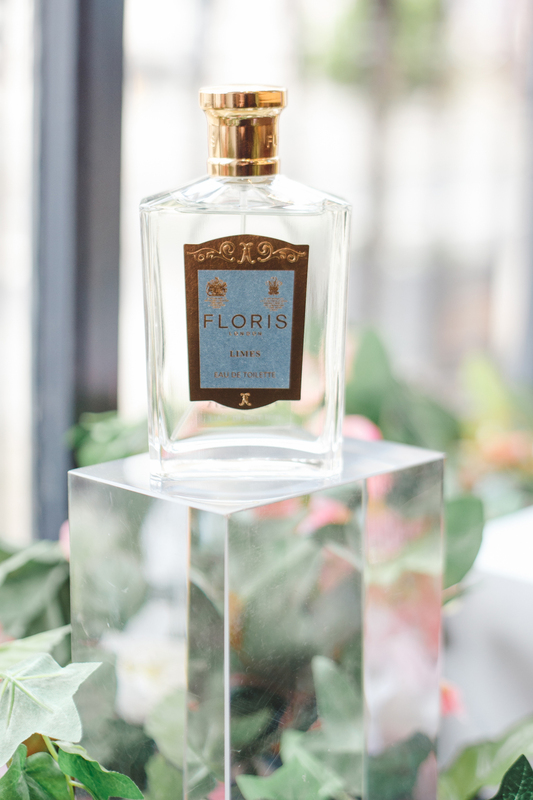 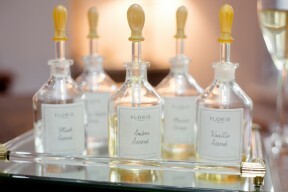 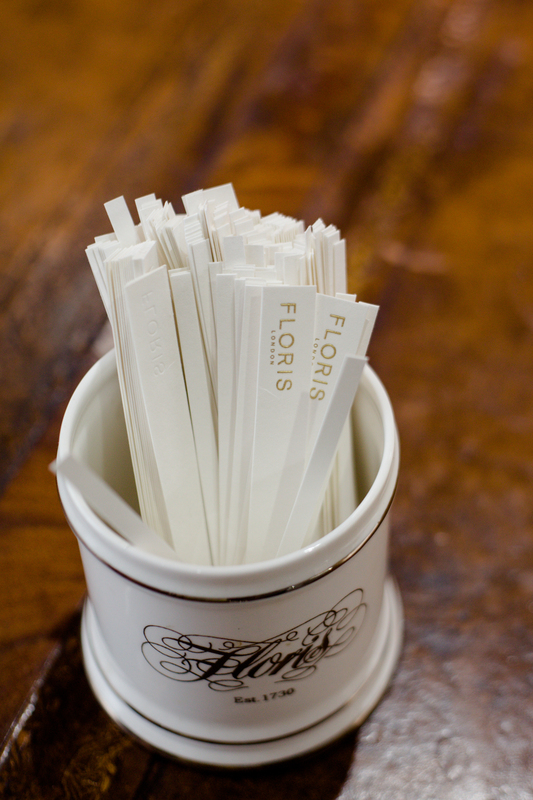 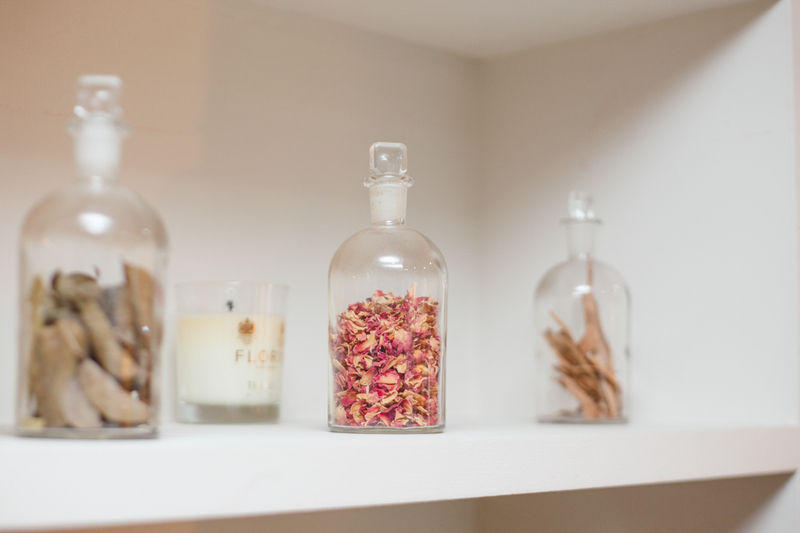 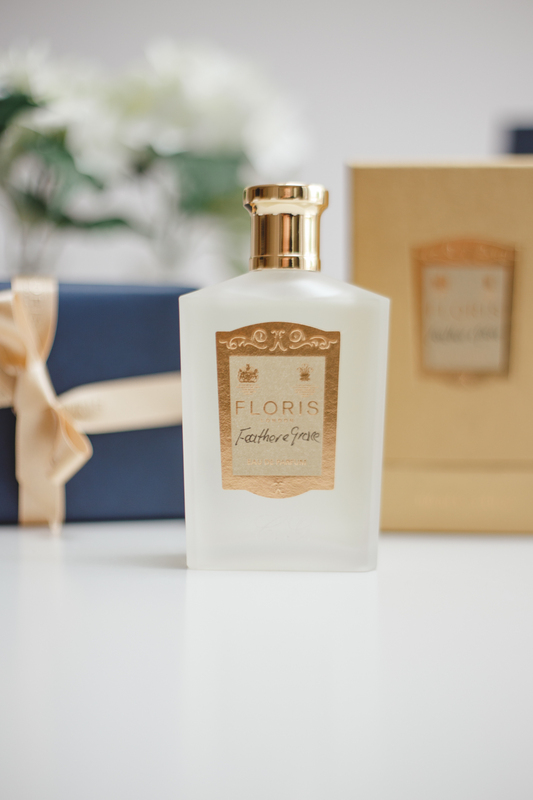 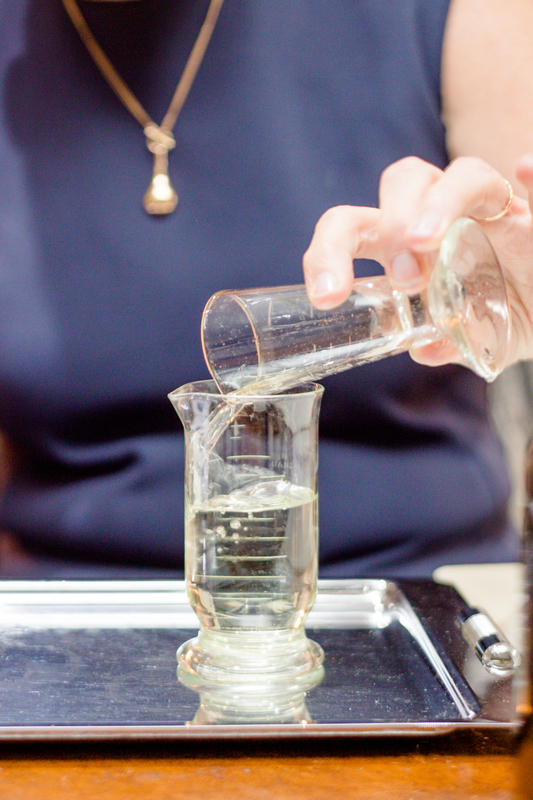 A few weeks ago we were invited to Floris London to learn a little more about creating a bespoke wedding scent at their luxury Belgravia boutique, and participate in a ‘Together’ fragrance customisation experience. 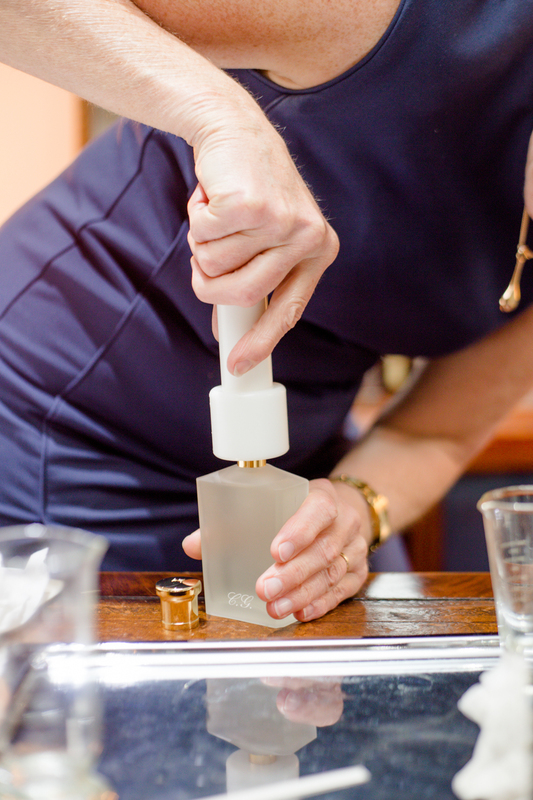 Designed for loved-up couples, this two hour experience includes a session with an experienced perfumier, sampling fragrances and being guided towards finding your own perfect scent combination. 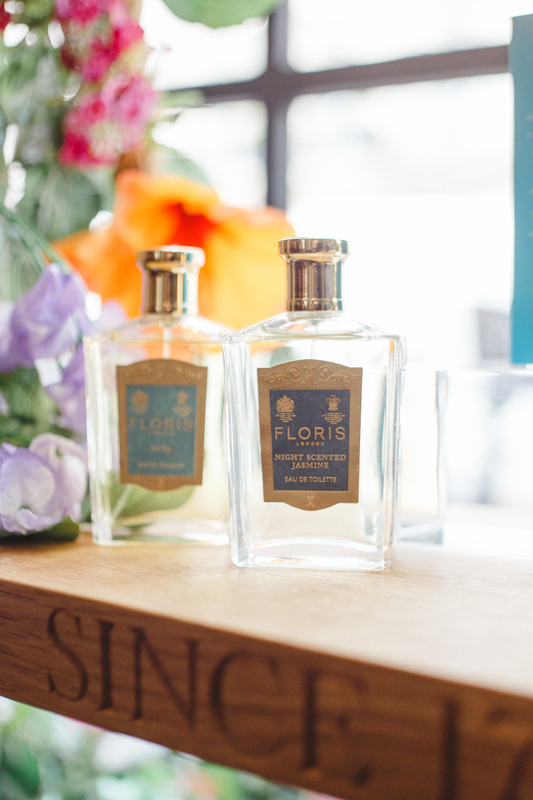 On arrival to Floris London‘s beautiful Belgravia boutique, a few minutes’ pleasant walk from Victoria Station, we were welcomed with a bottle of champagne and a friendly introduction from our experienced perfumier. We first began our experience by choosing our base scent from a wide selection in each family – citrus, floral, oriental, woody. 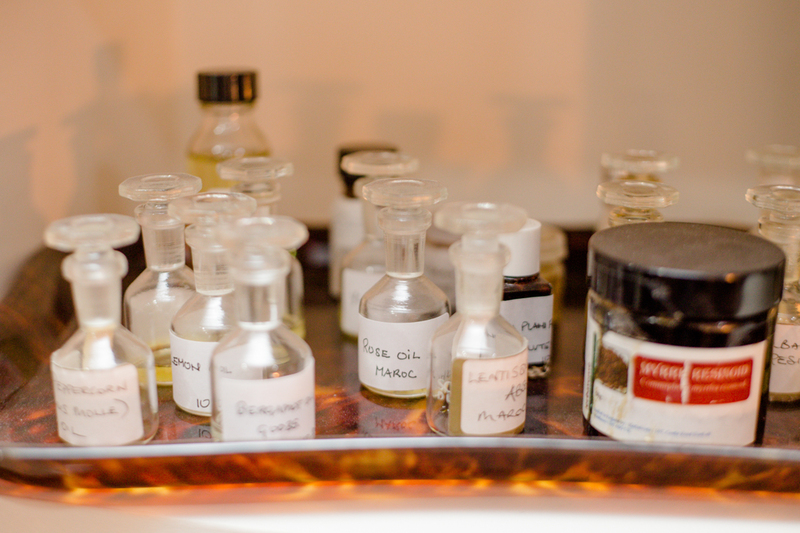 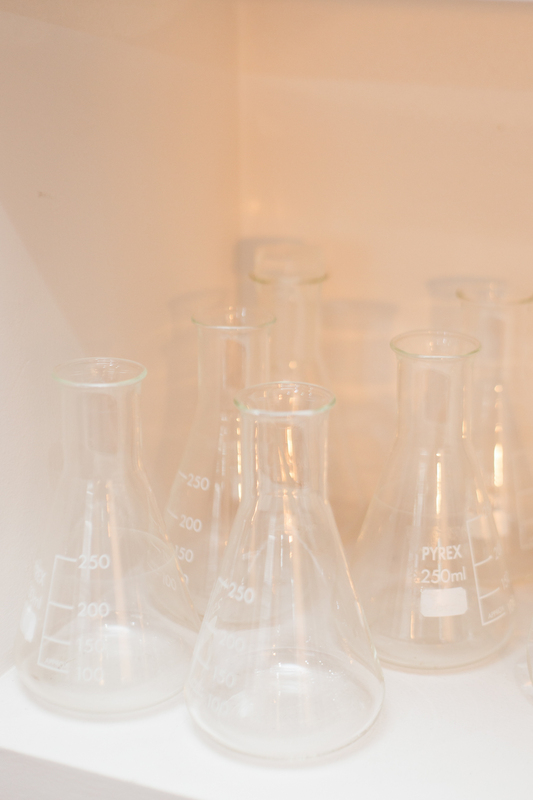 There were so many beautiful scents it took us a while to narow it down, before then selecting up to 5 further scents to compliment our base creating our personal fragrance. 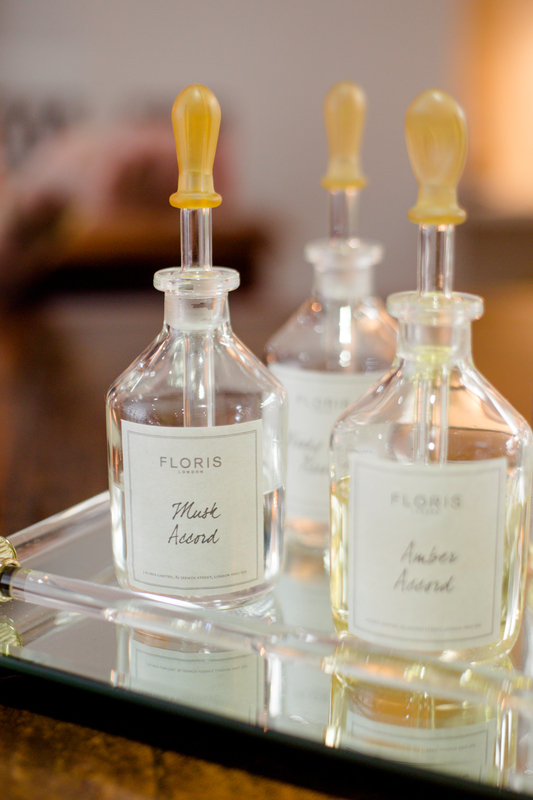 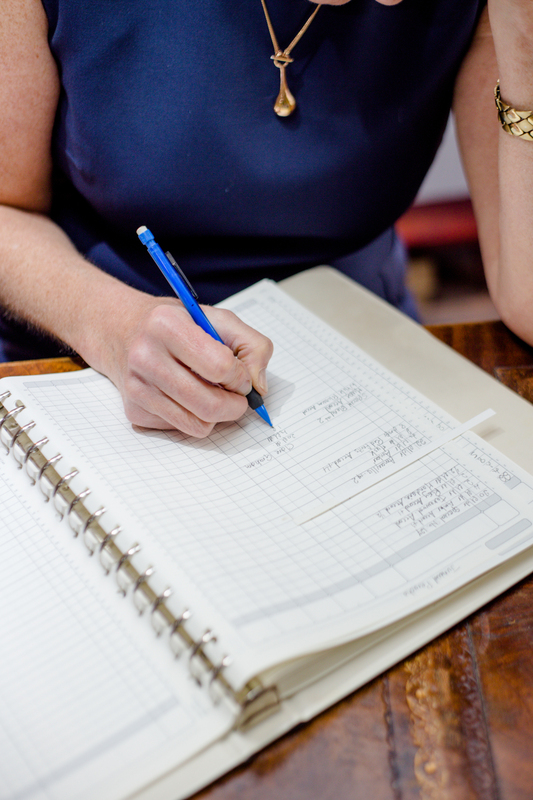 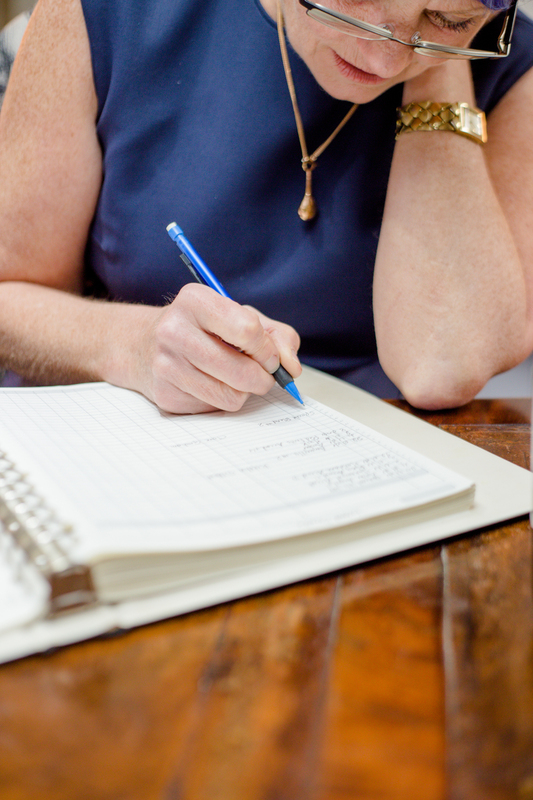 Once we had our fragrance, the blend and quantity was added to their private perfume ledgers, which date back over 300 years, for re-ordering. 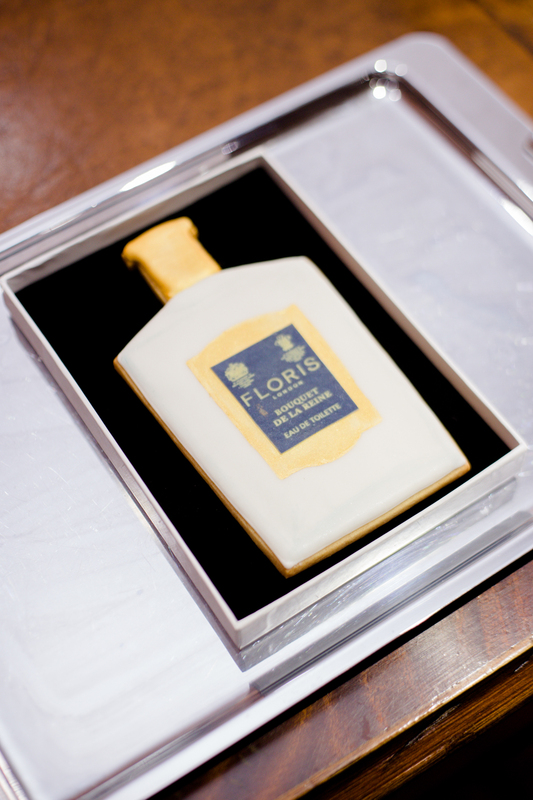 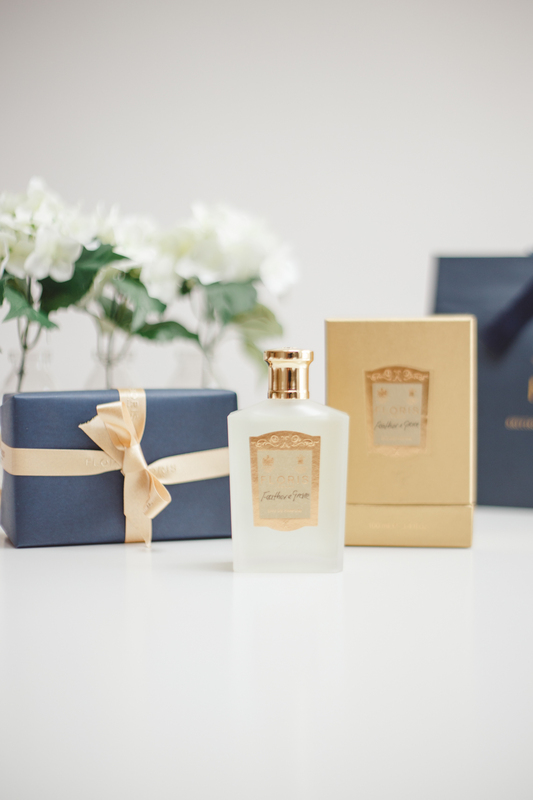 Our fragrance was then presented to us in a beautiful bottle engraved with our initials and packaged in a gorgeous box with a Certificate of Provenance. As well as creating your own perfume you can also scent your wedding with the Home Collection which includes scented candles and room sprays. 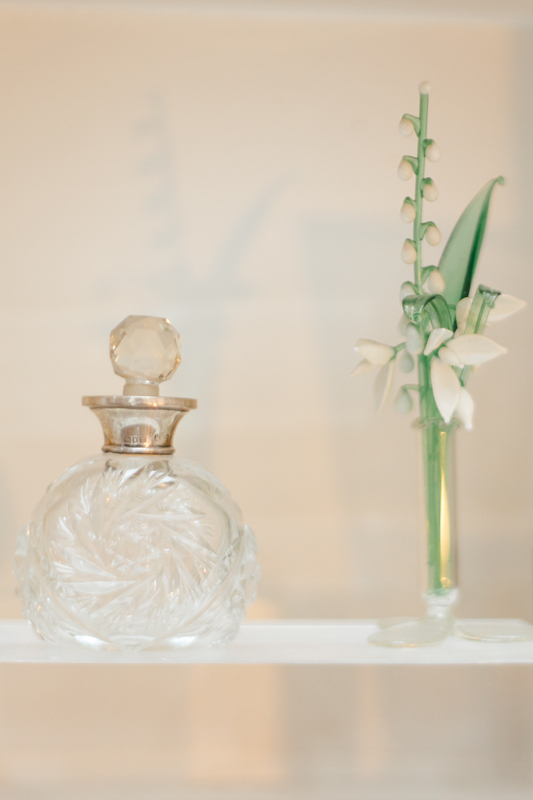 This service really is about creating a memorable experience to last a lifetime and to bring back memories of your important day through beautiful fragrances, and makes a beautiful engagement or anniversary gift for couples to remember for years to come.